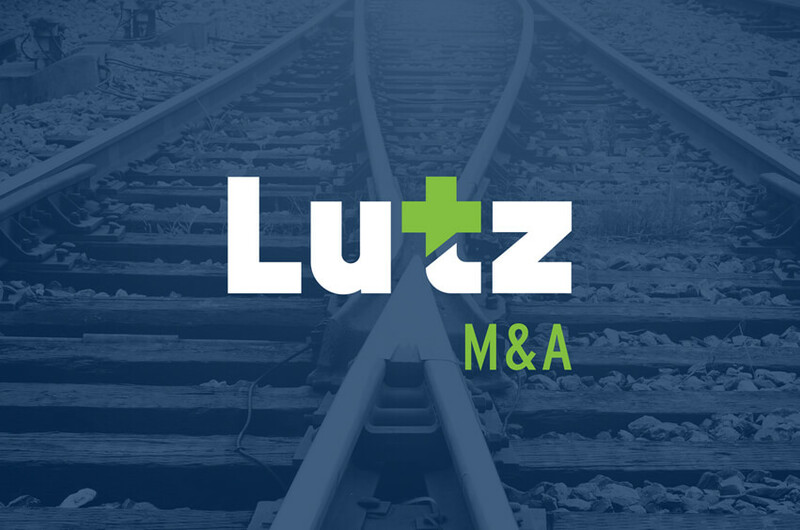 Lutz M&A announced that it served as exclusive financial advisor to C&W Transportation Company (“C&W” or the “Company”), in connection with its recapitalization led by Platform Capital. Based in Fort Collins, Colorado, C&W provides less than truckload (LTL) and truckload (TL) transportation services. The Company primarily operates in Denver and surrounding areas, with additional routes into Wyoming, Nebraska, and Kansas. Platform Capital is an operationally focused private equity firm based in Denver, with a satellite office in Indianapolis. The transaction closed in October 2018. C&W Transportation was founded 36 years ago and is currently owned by CEO Devin Henderson, who has been with the Company since 1994. C&W’s primary business is overnight delivery service moving goods from distribution centers to end retail locations with guaranteed 6AM delivery. This enables customers to order on a daily basis, thus improving efficiencies with leaner inventory levels. Post-transaction, Mr. Henderson will continue serving as President, while retaining significant equity ownership. Going forward, Platform Capital will support Mr. Henderson as the Company pursues new growth initiatives. About Lutz M&A: Lutz M&A is a Nebraska-based mergers and acquisitions advisory firm, serving lower middle-market businesses in the Midwest across a range of industries. Lutz M&A is committed to providing its clients with a comprehensive, skilled and professional marketing process not typically available to smaller market companies. For more information, visit https://www.lutz.us/lutzma/. About Platform Capital: Platform Capital is an operationally-oriented private investment firm headquartered in Denver, CO. Founded and managed by former business operators and turnaround professionals, Platform Capital employs a disciplined approach to operational and financial management. The Partners of Platform Capital have experience in a broad range of industries and a vast array of circumstances. For more information, visit www.platformcap.com.